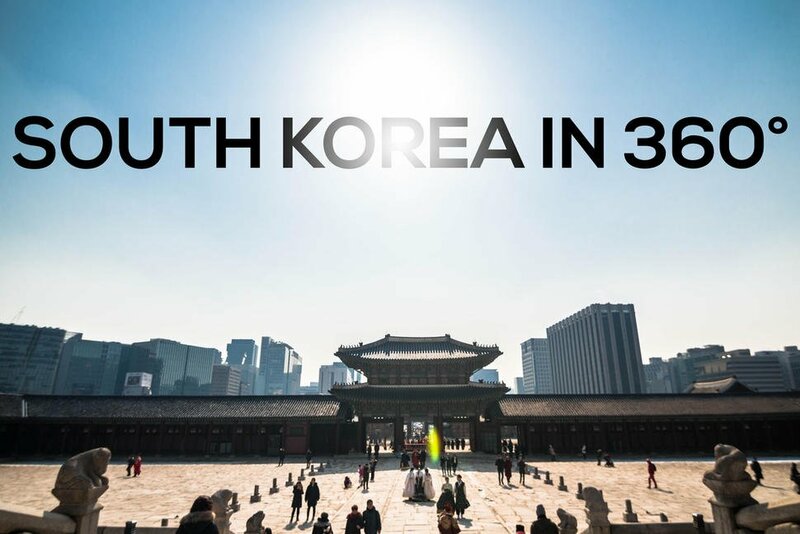 On February 16, National Public Radio (NPR) published an immersive "360-degree look" at scenes from the 2018 Winter Olympics, produced by the CPD 360 + JOVRNALISM storytelling team that traveled to South Korea to capture unique moments highlighting sports diplomacy. This piece was the first of several immersive stories from the 2018 Winter Olympics that the team will release. 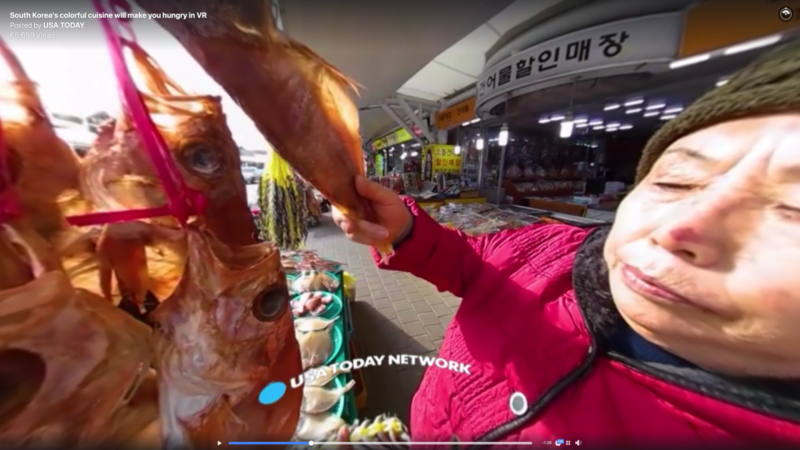 Subsequent coverage has included the publication by NBC of our immersive postcards from South Korea and USA Today's use of our footage on the country's food diplomacy on February 23. CPD 360 is our initiative exploring the potential opportunities that virtual reality (VR) immersive storytelling technology present for the future of public diplomacy. Click here to view the story in 360 on NPR's Facebook page. Click here to view the story in 360 on NBC's News website. Click here to view the story in 360 on USA Today's Facebook page. This project is made possible in part by the Korea Foundation. Read more about the grant here.